Villa in Southern France - Just So French! 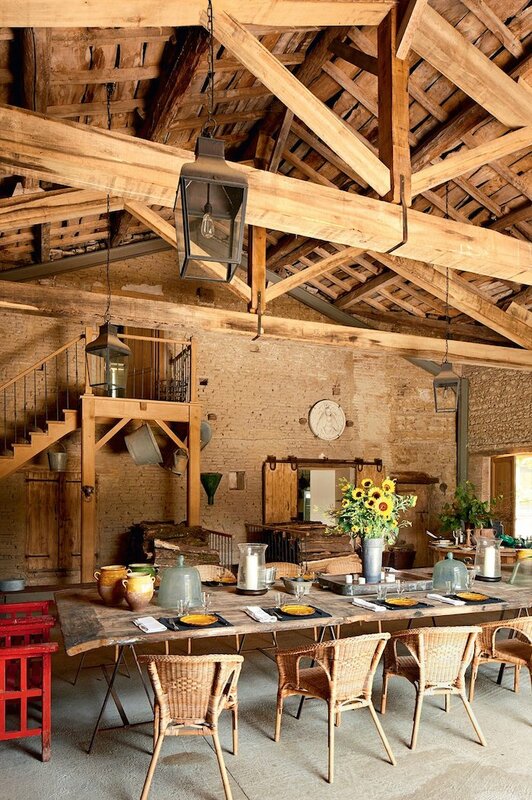 A rambling 17-century estate in Southern France, lovingly renovated to preserve the ‘quirkiness’ of the home. Set in 120-acres, filled with wildflowers and lush grasses, garden beds and a potager .. providing a beautiful backdrop to this amazing villa (and yes, that is a pet rooster, called Simon … his colours are amazing – is it a coincidence that he loves that sofa 😉 | photos by Pascal Chevallier for Vogue.